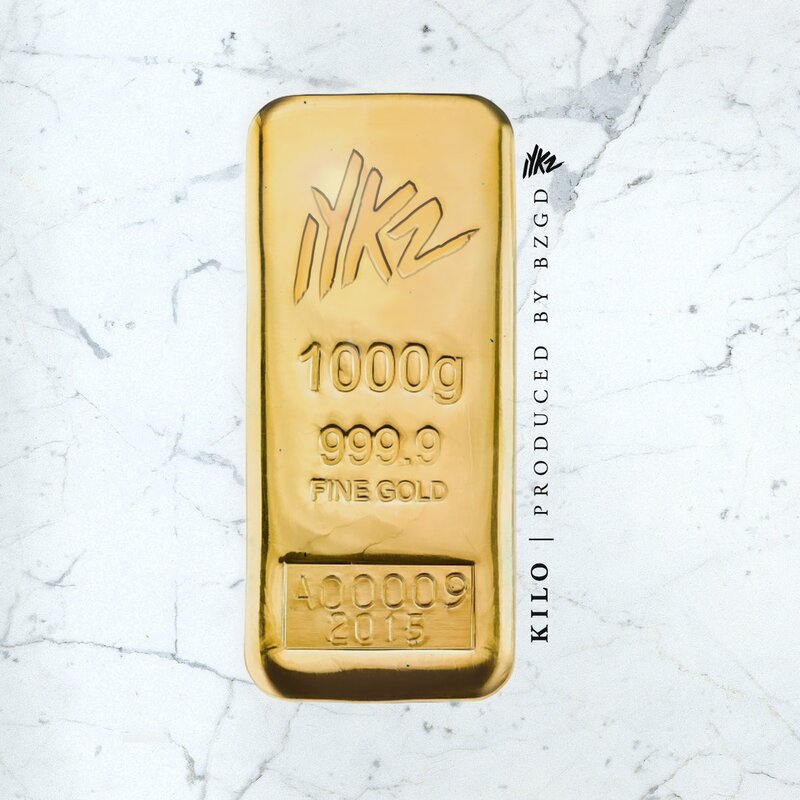 London rapper IYKZ (formerly known as Ikes) is back with the debut of his brand new single entitled “Kilo”. “Kilo” features production from BZGD, and mixing by Superdertie. This track has been created in the hope that IYKZ will continue to succeed and excel above and beyond his expectations, like he has done in the past few years. “Kilo” is a high energy record, with sirens, that provide the perfect back drop for his raging raps. Speaking on the track release he states “Kilo for me is the ultimate underdog anthem. It represents winning when the odds are stacked against you and striving for the top but never forgetting where you came from. I wanted to use the aggressive and gritty energy of the track’s production to deliver a positive message that I think listeners will be able to relate to”. Journalism postgraduate. Music blogger, and Freelance Music PR.